Fizz is a new Canadian online telecommunications provider who wants to redefine the mobile and internet services by giving the consumer what they want, when they need it, in a simple, fun, and fair way. The team faced three main challenges while developing the global brand: creating something sufficiently different to catch consumers’ attention, while remaining user-friendly in order to truly facilitate the consumer experience, all while being universal enough to reach digital lovers regardless of their age or socio-demographic profile. 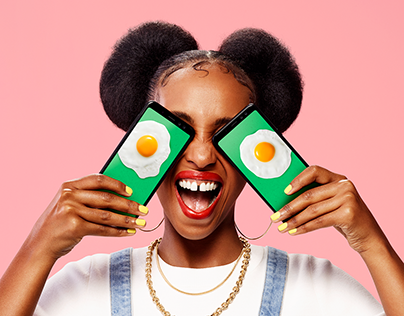 We created a lively and vibrant brand by using bold colours and playful imagery to inject a little bit of fun and humanity in the digital world.